The demand for budget notebooks have always been high, be it for a college student or a home user. 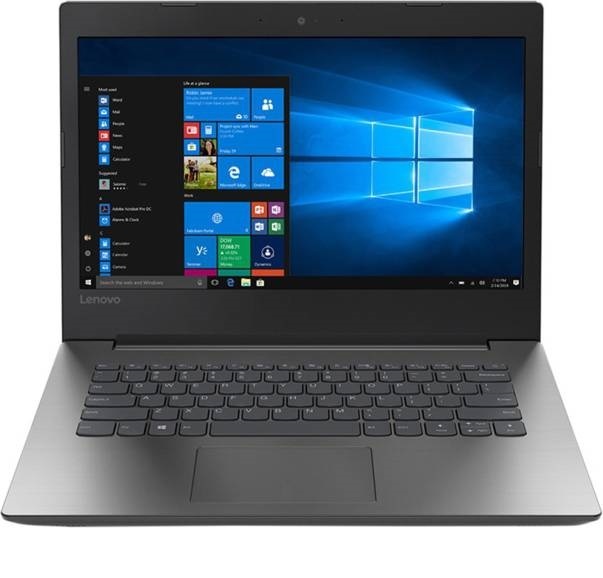 The sub-Rs 30,000 segment in laptops is a crowded one which is why we have come up with our very own list of the best entry-level laptops which offer good performance but are not heavy on one&apos;s pocket. Looking for something portable? Read our list of the best 2-in-1 laptops of 2018, the top hybrid laptops in the market. The Asus Vivobook serves the needs of most students and working professionals. The build quality of the laptop is good and doesn&apos;t feel cheap. 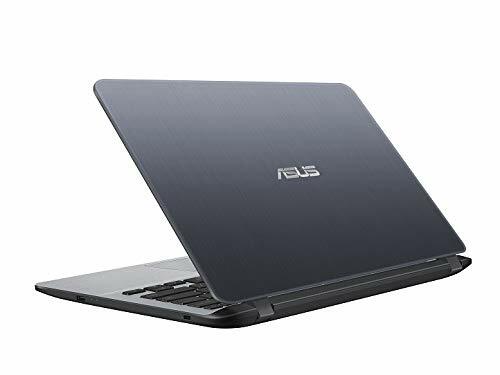 While it is a strict no-no for gamers because of the integrated graphics chipset, this laptop from Asus is a good choice if you want a machine for casual and entertainment purposes. 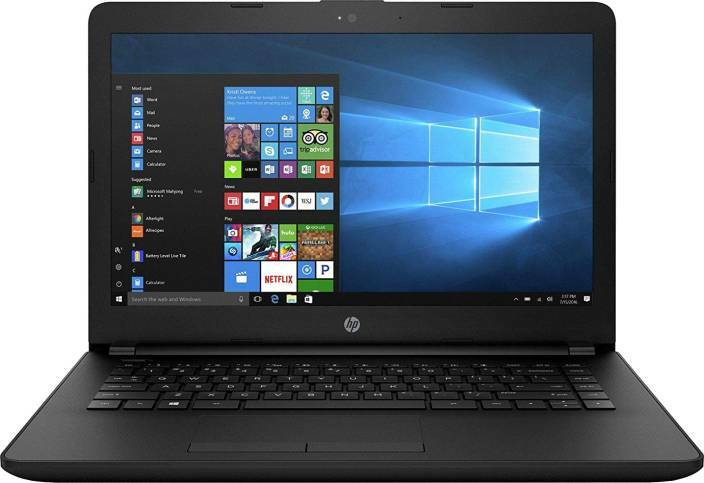 The HP 14q-CS0005TU is powered by 7th gen. Intel Core i3 processor making it a good performer in this price bracket. Users can play normal games on the machine but don&apos;t expect it to run some graphics intensive titles. On the outside, the laptop looks quite decent and has a good display panel. If size is what matters, you should check out the best 13-inch laptops in India. 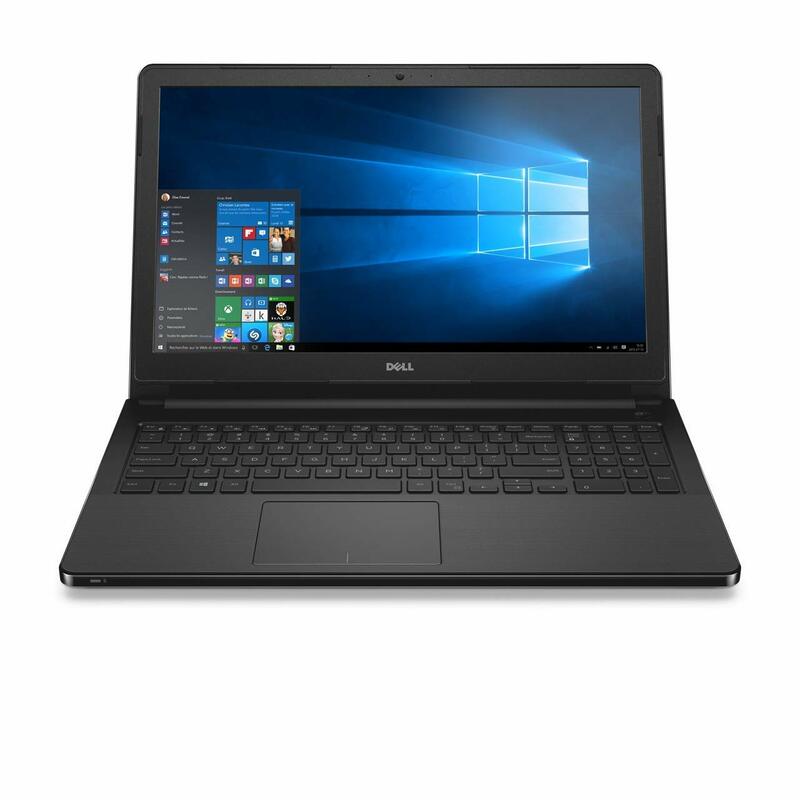 If the price isn&apos;t important, you can check out the best laptops of 2018 available in the market, to get an all-rounding laptop. Otherwise you can always check out our list of laptops under Rs 40,000.